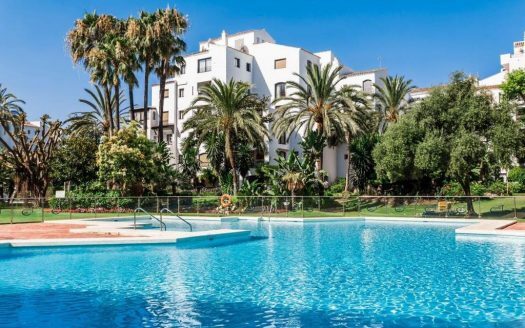 Recently renovated penthouse in the centre of San Pedro de Alcantara, close to restaurants, pharmacy, supermarkets. 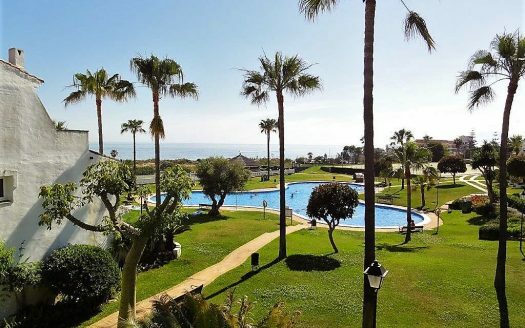 The penthouse is close to the Boulevard, just ten minutes walk from the sandy beach of Nueva Alcántara. 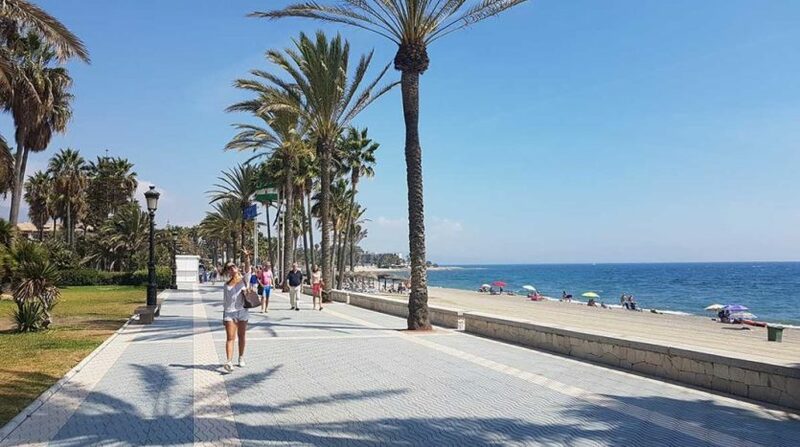 The beach is well equipped; several playgrounds, cafes, fitness equipment, bike path. 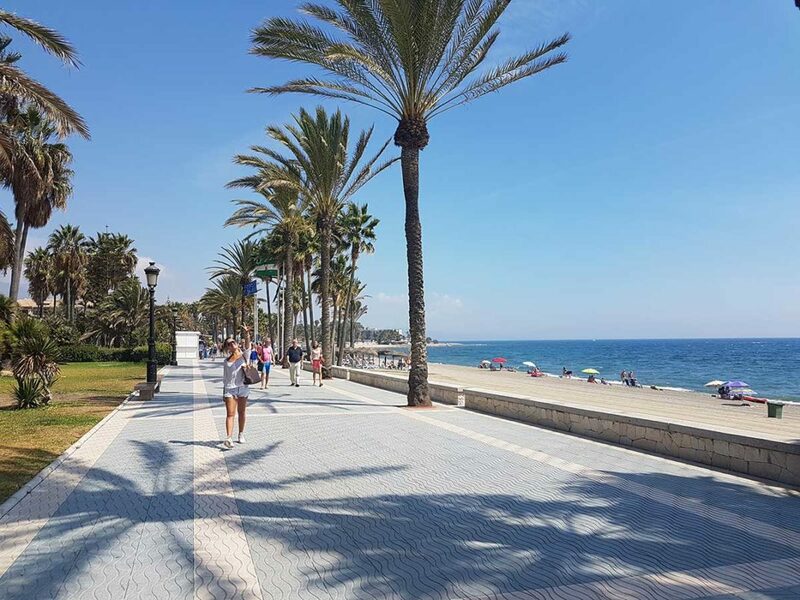 In addition, the beachside promenade connects San Pedro to the Puerto Banus and further to Marbella. 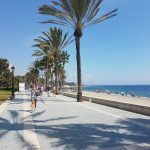 Recently, San Pedro took advantage of the increase in tourism, which seeks to rest from the high life of Marbella to a more relaxed mode. 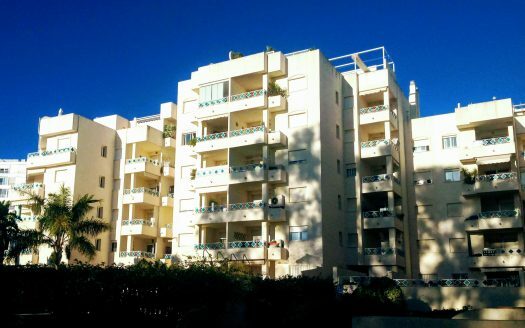 Infrastructure improvements have made it a popular destination for permanent residents. Above all, many famous restaurants have opened branches here, and the beaches are in good condition. 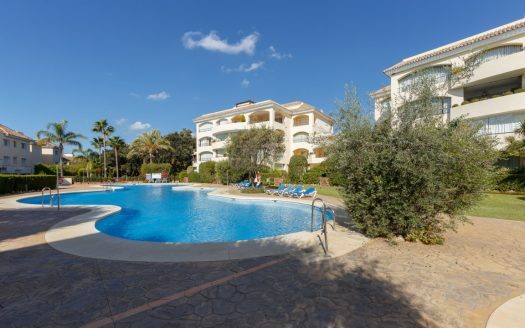 Follow this link to search for more than 20.000 properties on the Costa del Sol.